Cloudflare, one of the best security companies all over the world, has offered a new mobile-only VPN service. 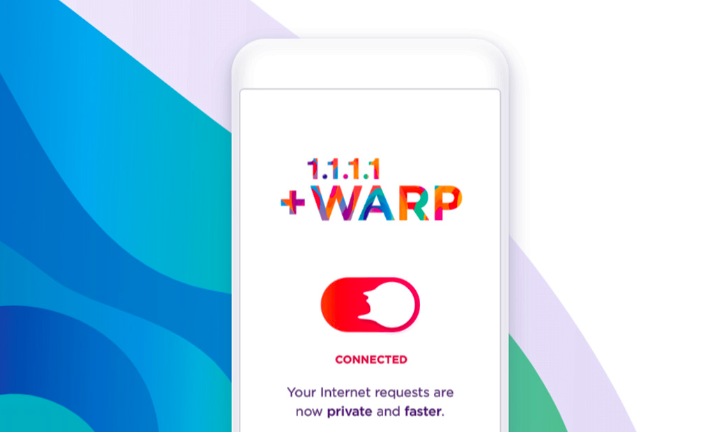 The company said that the new VPN, which would be called WARP, would hide traffic that will be coming from your mobile. But that’s not all! The company further claimed that this new VPN would solve majority of the hurdles that come with usual Virtual Private Networks, that is the slow experience. Normally, the sensitive web traffic like emails, transactions, passwords, etc. are encrypted while transferring. But not all of the data is encrypted. VPNs like migliori vpn take care of that encryption for you. These services encrypt all the data that a user has to send. Warp by Cloudflare takes this service one step forward by making the experience fast. The problems of slow internet using VPNs will be avoided by Warp, as claimed by the company. The users of mobile phones can sign up for the service on the mobile app of Cloudflare, 1.1.1.1. Even though the service has not been live yet, but the users can begin signing up on the app to get early benefits as soon as it would launch.